Camping is not really the first thing that crosses someone’s mind when it comes to a perfect Valentine day or any other romantic event. However, if you and your partner love camping and spending time in the wilderness, then this might be a great idea. Just imagine taking the love of your life somewhere far away from the hustle and bustle and everyday city struggles. It would be up to you to turn the wild environment into the romantic one. 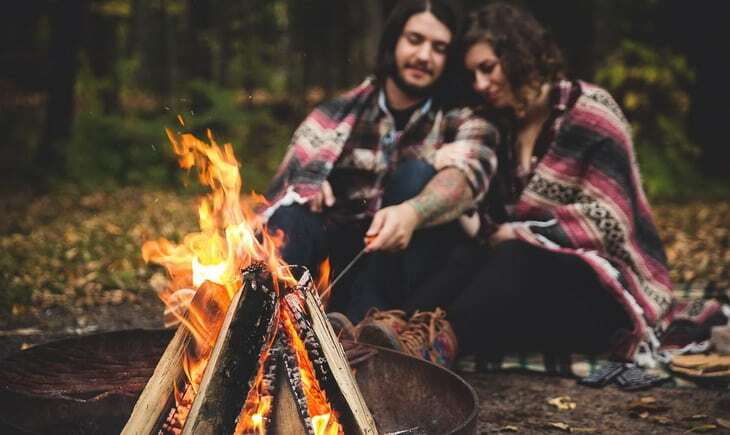 In this article, we are going to take a look at some really amazing romantic camping ideas. 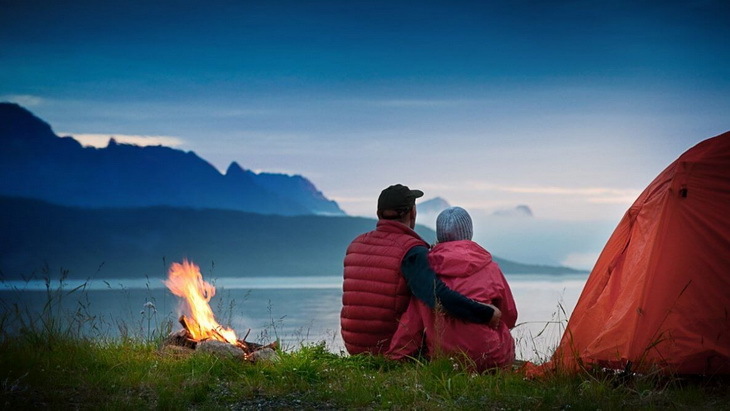 If you are still not sure about romantic camping, then stay tuned because you might end up loving it. If you don’t want your romantic getaway to turn into a disaster,there are some important things to consider before actually going on a trip. Foremost, make sure to pack light. Check out our list of ultralight backpacking gear for more camping enjoyment. It is crucial to do some research beforehand and get yourself familiar with the area. Of course, unless you are planning to go somewhere where you have already been. If not, then make sure to find a place that would suit both of you. Since you are planning a romantic trip, go somewhere where you will have privacy and peace and quiet. How to find the perfect spot? Do a research on all of the campsites online. By using online maps you can take a look at each detail, route, and path. By doing this you will be able to make sure nothing goes wrong. For the best hiking trails in America, see our article on this to find out more. This is very important, especially during the peak vacation months. You do not want your camping spot to be reserved by someone else, right? Not only reservations, but you should also use the online info to find out about entrance fees and the price of the activities being performed there. In this way you won’t be surprised in a bad way. Let’s take a look at some of the goodies that you should not forget. 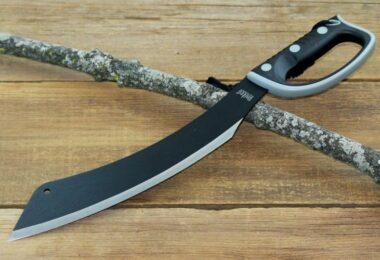 These goodies would come in handy during your romantic camping. But make sure to remember that you cannot really bring all of them together, because that depends on the location. Since you will be sleeping in the wilderness, a comfy air mattress of high quality is a must. You might even want to go for a two-person sleeping bag so you would make sure that both of you have enough space. However, if you are camping somewhere with freezing temperatures or during the winter, you might want to buy a warmer and a waterproof sleeping bed with good insulation. Pillows will spice up the cozy atmosphere and allow you to snuggle. Make sure to bring extra blankets if you are camping in the winter or in case it suddenly gets colder. Or imagine what would happen if you get trapped in a rain or storm. Take your romantic event in the wilderness to a higher level by hanging string lights around the tent, or even in the bushes and trees around it. You will need a battery powered, light strings or the solar ones. Many couples go for candles when they want to achieve romantic mood, but remember that you must bring only the risk-free light. That is why you should consider bringing LED tea lights which can create the same Valentine effect. Bring a guitar or some other musical instrument that is easily carried around. You can woo your partner or get wooed. You can also sing some favorite songs together. You will be probably alone, so there won’t be any need to be embarrassed. Nobody would go camping without bringing a camping stove, so you can make delicious hot drinks like hot chocolate. It is not very romantic to eat canned food. Do not forget to bring cards and games you both love to play together. A cooler will keep all food and drinks fresh and cool. It is actually a must with regular camping as well. If you are not able to play any musical instrument, then take a portable music player with you. Make a romantic playlist of favorite songs in advance and surprise your partner! Music makes everything better. Don’t forget your tent! Take a look at our list of the best 4 season camping tents for you to choose from. Clothes: avoid smelly fabrics that quickly absorb sweat. Cotton becomes very stinky and should be avoided while synthetics, wool and Gore-Tex are great choices. Wool is warm while Gore-Tex is waterproof. Polypropylene and polyester can be used as under-layers because they do not get as stinky as cotton. Prepare the menu: instead of wondering about the food there, make sure to prepare the full menu before you go. 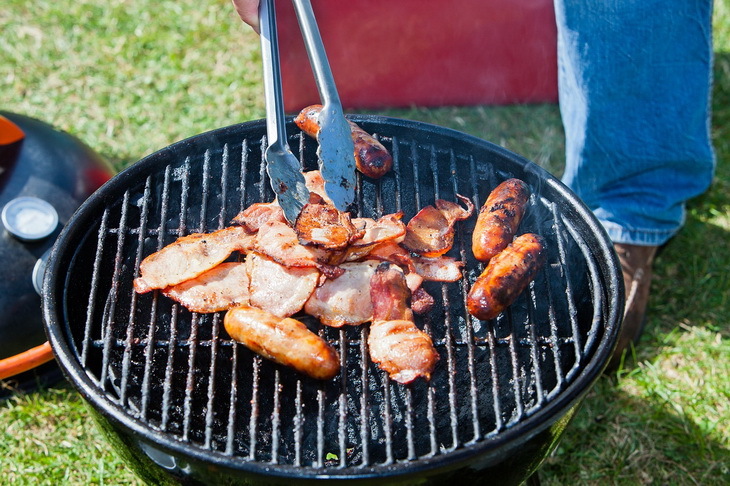 Spice up the camping trip activities and surprise your partner with dishes that she or he adores. If both of you are fond of alcoholic drinks, bring a favorite beverage, but place it in a bag or thermos. Do not forget desserts! Do a research on wildlife: you would not want to get surprised by a bear, right? Even though it can be quite exciting to come upon a wild animal, you should know how to behave in its presence and if it is possible, to avoid if it is dangerous. 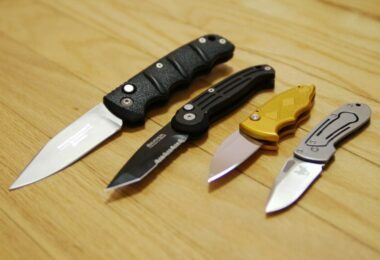 You can even find about which products to bring with you in order to prevent insect bites or which places to avoid so you would not come face to face with a rat, skunk, snake, or mountain lion. While you are taking a break, inspect your body to see if there are ticks, because they must be removed immediately. That means that you should not forget an antiseptic. To stay safe, read our article on how to avoid wild animal attacks before you embark on your romantic trip. Here are some wonderful ideas for romantic destinations. Depending on where you live and your budget, you can choose at least one that would suit both you and your partner. In most states and countries, campfires are forbidden due to the risk of forest fires. That is why you should be aware of the fact that you would be able to go camping only when it is colder. However, what is more romantic than sitting around a warm campfire and looking at the stars? You can also enjoy a nice dinner and create a wonderful atmosphere. 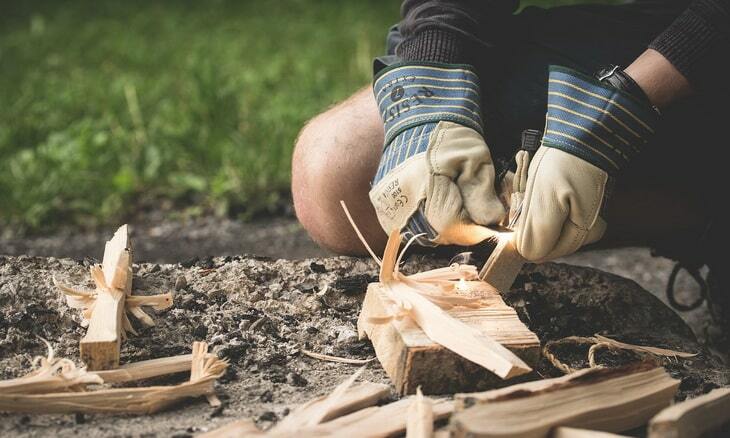 Do a research on sites and locations that allow campfires and purchase the firewood only if you are sure that you can really go. Follow the campfire policy for your own safety and everything will be good. Beaches are another amazing and romantic getaway. You can swim, bathe in the sun, and make a beach fire, play beach games etc. Camping at the beach is different than camping in the woods, so you will need to bring beach-specific supplies. The basics are the same, but you will also need to protect your skin from the sun and bug bites. Track the tides regularly, stay away from the dunes during the night and stay hydrated. 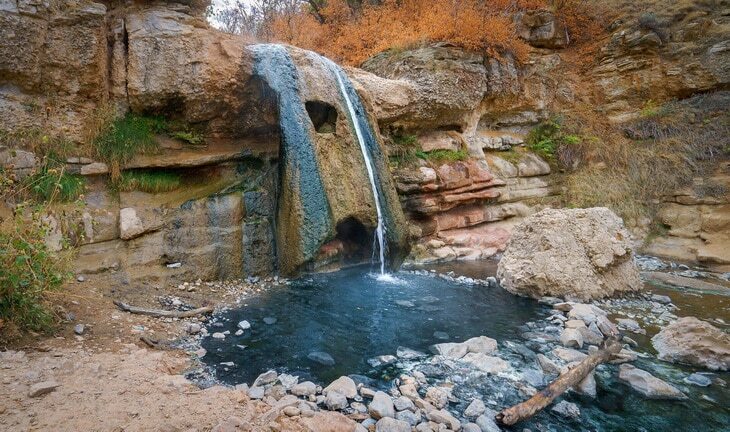 Have you ever tried camping near a natural hot spring? Then make sure to try it, because it is relaxing, amazing and utterly romantic! If you manage to find a hot spring, imagine soaking yourself in hot water with your partner under the starry night. You can spice it up with tea-light candles, a portable music player and drinks. However, make sure not to use glass for your drinks, never use soap and do not leave any litter behind. 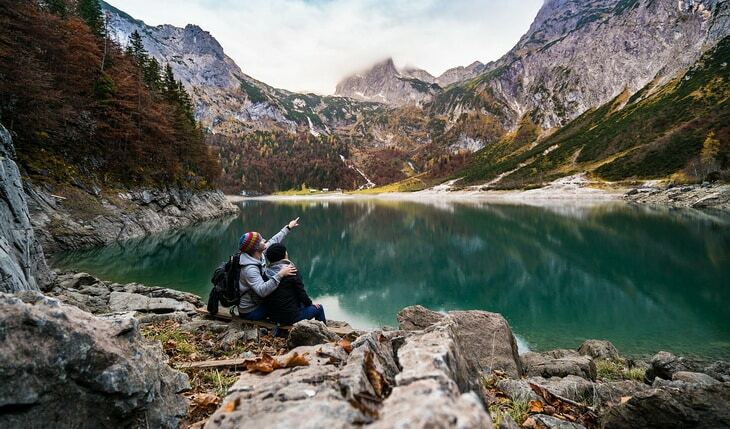 Hiking can be another great way to spend a romantic day with your partner. Just imagine a nice weekend in the wilderness, and away from the crowds. However, make sure to bring boots of good quality because you will be on foot for hours; developing blisters is never romantic. Your shoes should provide you with ankle support and the socks should be designed for hiking. It would be a good idea to spend your day hikes in light-weight hiking shoes instead of the heavy high-cut boots. Your toes should have enough space to move around otherwise they will swell. As for the destination, it is all up to you. With a blanket, water, enough food, and a headlamp, you can take your beloved on a romantic hike through the woods or hills. Hiking is not only great for physical health, but also mental health as well. Looking for an unusual romantic getaway? Then what about canoeing, rafting or kayaking? Take your boyfriend or girlfriend on a paddling journey in which both of you will have fun! 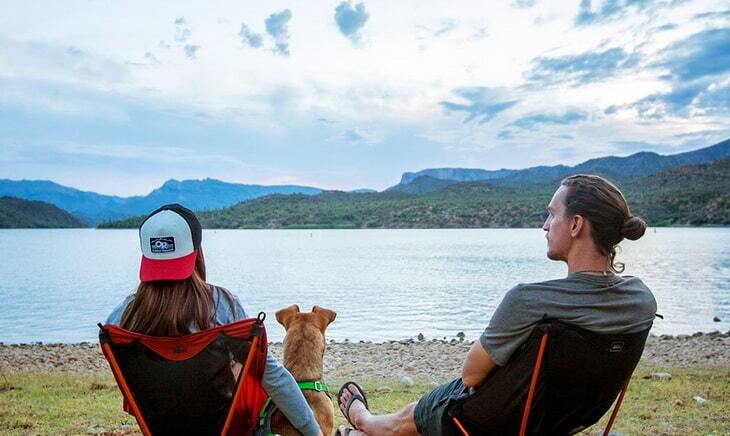 This is a great activity because it can lead you to an isolated campsite where you can take a break and enjoy the view with your partner. You do not really to buy a boat or canoe, you can simply rent one, but you have to be experienced in peddling it. Do not go paddling if you have never done it before because you can endanger not only yourself but your partner as well! For this kind of adventure you need drinking water, food, sun protection, waterproof footwear and life-jacket. Make sure to get familiar with the area and its rapids before you go so you can avoid unexpected danger. Also, do not only peddle but take mini breaks to show your partner the area and the landscape. It will be an unforgettable adventure! When you have finally chosen a destination, make sure to be aware of possible dangers and give your best to prevent them. It all depends on your experience, and if you are the one planning the romantic getaway, then you are responsible for your partner’s life as well. Sunburn can be prevented by wearing hats, sunglasses and applying lots of sunscreen. It does not matter where you are, you can get a sunburn at high elevations during freezing temperatures just as same as at the beach. However, if you do happen to sunburn your skin, apply lots of gel and seek medical attention if the burns turn into blisters. Blisters are mostly caused by bad footwear, especially during hiking. Make sure to wear socks of high quality and to keep them dry. If your feet hurt, then make a break and check the blister. Apply a padding if it is not broken; however, if it has already turned into an open wound, then clean it with soap and water and cover it with a hydrogel. Sprains are serious injuries that can happen anywhere. People who have sprained their wrists, knees or ankles should rest, then apply ice to the sprain to prevent swelling. After that a bandage should be used and the sprained joins kept elevated above the heart level. 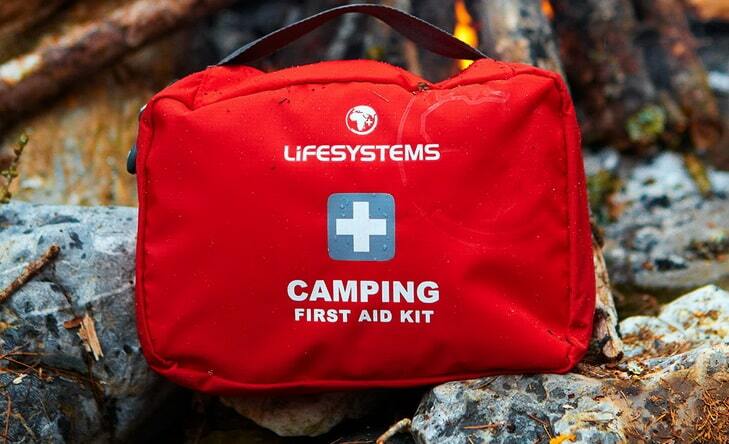 Make sure to always have a First Aid Kit with you, whenever and wherever you go. To sum up, we have covered the most important things regarding romantic camping ideas. We have also mentioned some great destinations that might spark your interest and positively surprise your partner. Depending on your budget and location, you can explore camping areas online by using maps and official camping sites. In that way you will be informed about the all possible fees and taxes that might come along your way. In order to turn camping into a romantic trip, prepare everything beforehand and make sure to remember your partner’s taste and preference. After that it is up to you to create a romantic location and transform it from the wild one into a truly Valentine setting. Additionally, do not forget that it is better to be safe than sorry. 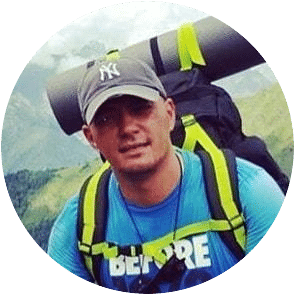 If you are not experienced when it comes to hiking, paddling or camping in general, do not venture into long and far-away journeys that might endanger both you and your partner. Stick to a place where you can ask for help in case you need it. We hope that you liked reading our article and that you found it inspiring, and that you will share it on social media so that your friends get inspired as well. 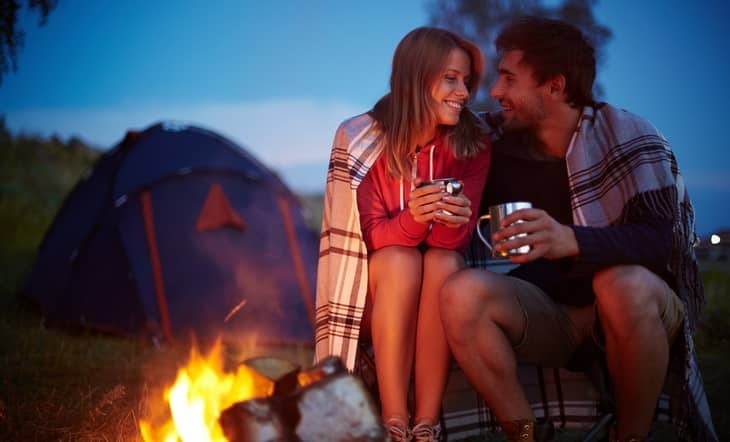 If you have more suggestions regarding romantic camping getaway ideas, please feel free to leave a comment in the comments section below. Thanks for reading!